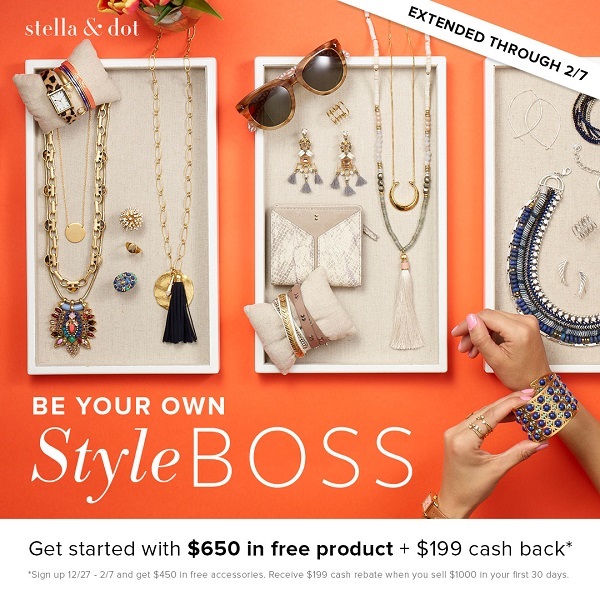 Sign Up as a Stella and Dot Stylist and Get $650 of Free Accessories! 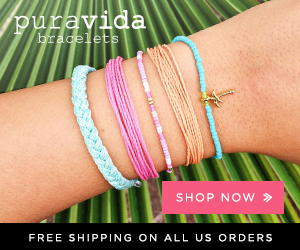 Do you love fashion and jewelry? Do you often find yourselves fantasizing about the best way to accessorize your (or a friend’s) outfit? 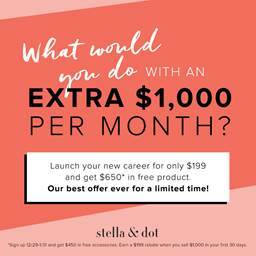 If either of these are true, or if you are just a fan of Stella & Dot and its fabulous jewelry AND you love the idea of earning extra income, then you should think about becoming a personal Stylist with Stella & Dot! While we all love jewelry (and money! ), being a Stylist is about so much more. It’s about having the freedom to style your own life and truly enjoy your work. If any of those things intrigue you, then NOW is the time to pursue your passion for style because there are some GREAT BONUSES to be had. Join during this limited time offer—Now through February 7th. You will automatically get $650 of free accessories. 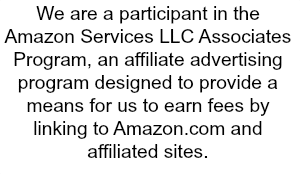 Achieve $1000 of sales within the first 30 days and get a $199 rebate. To learn more and sign up, go to http://www.stelladot.com/stylist. It’s never too late to style your life the way you want it. This entry was posted in Jewelry on February 2, 2017 by Chrysa.